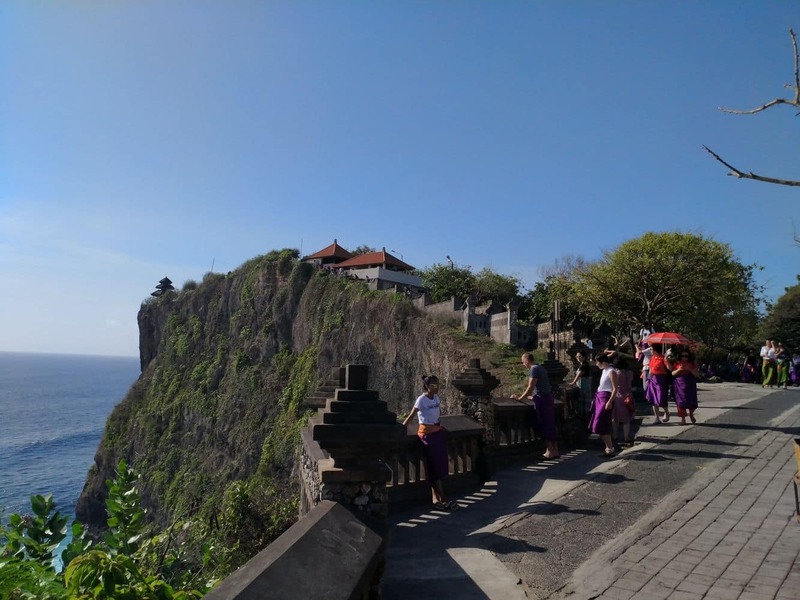 Uluwatu Temple is an iconic temple in Bali, instantly recognisable as it sits atop a 70 metre high cliff and looks out over the sea. 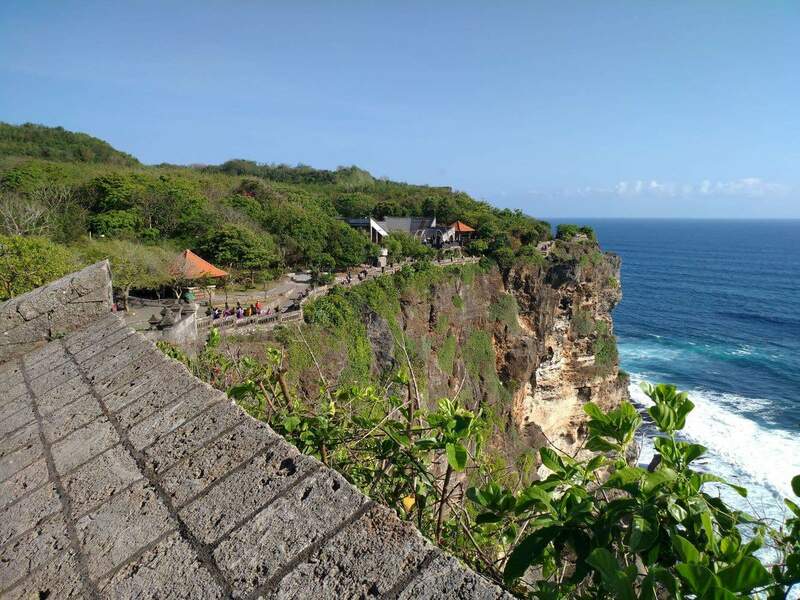 Apart from being a place of worship, Uluwatu Temple is also known as the venue of the famous kecak performance. 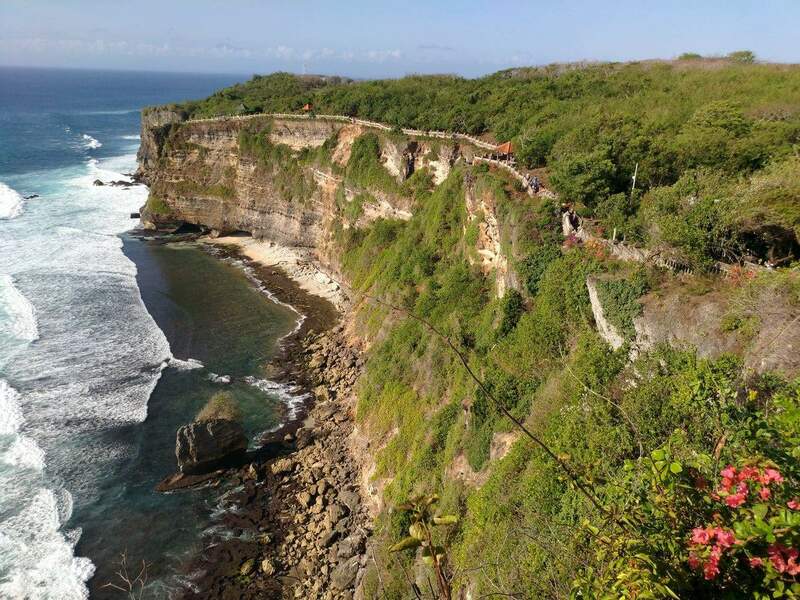 It is located on the southern-most tip of Bali island. For those looking to visit, make sure to come in the afternoon as you will be able to enjoy one of the most spectacular sunsets on the island. 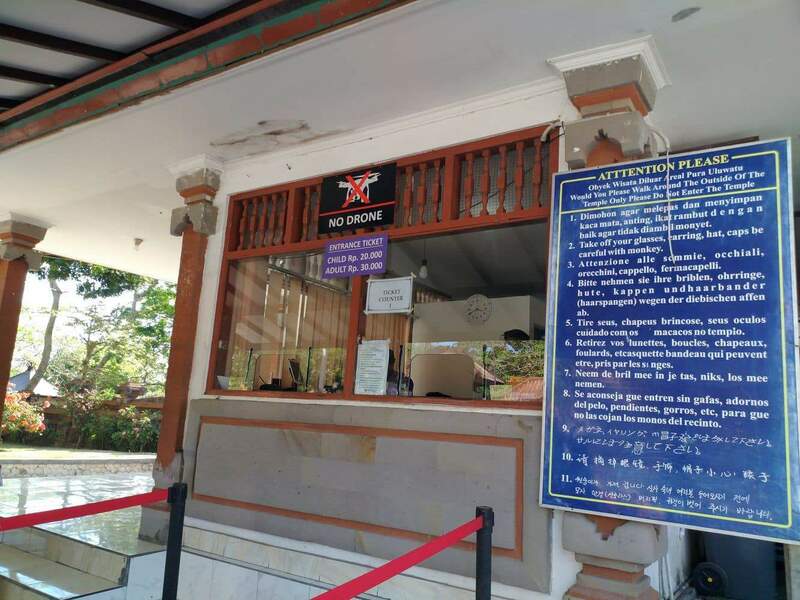 Once you arrive at the carpark, you will be required to pay an entrance fee to the grounds of the temple which is around 30,000 IDR. 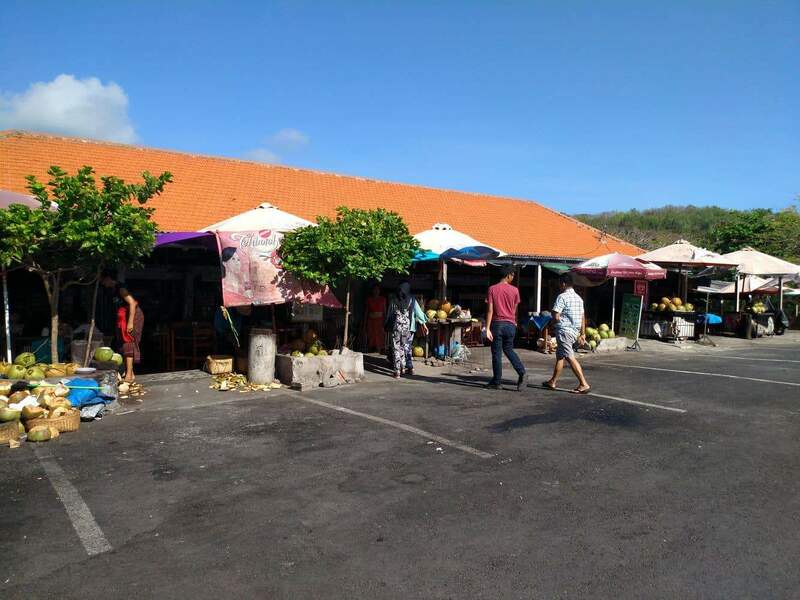 You will also be required to cover your knees and ankles with a sarong which can be provided (for a small fee) by the locals at the entrance, or you can bring your own. You will likely be approached by a “guide” who will offer to show you around. 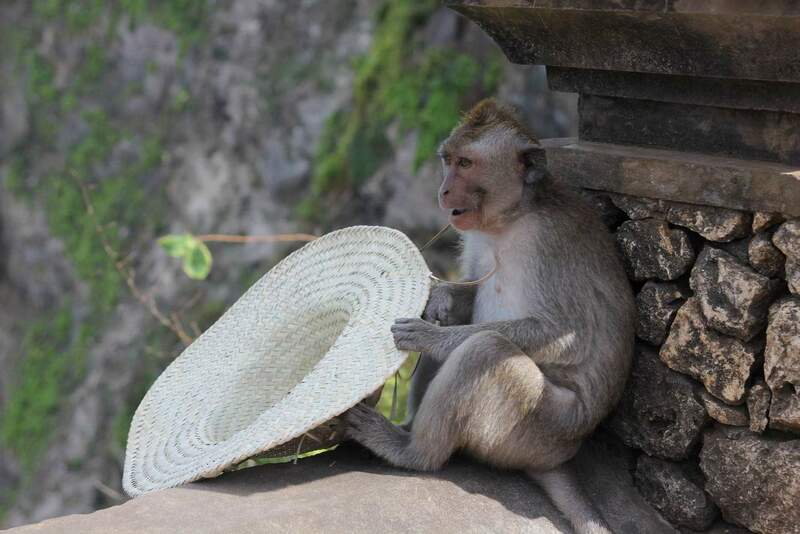 The guide will be able to direct you to the temple, and will also assist in keeping the monkeys at bay. The guide will expect a payment at the end of the tour of anywhere between 30,000-50,000. 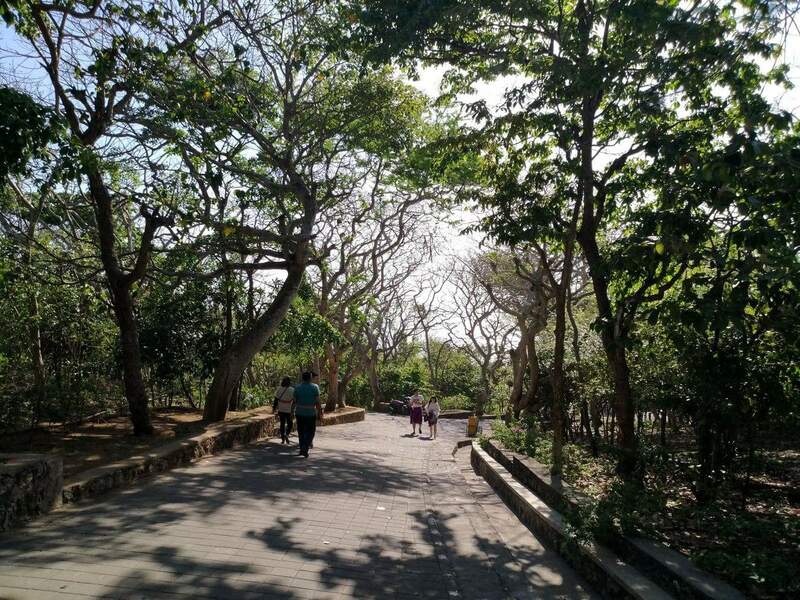 As for monkeys, you will find them along the trail up to the temple. They are bold and will not hesitate to approach you if they think you have food or something that takes their fancy. 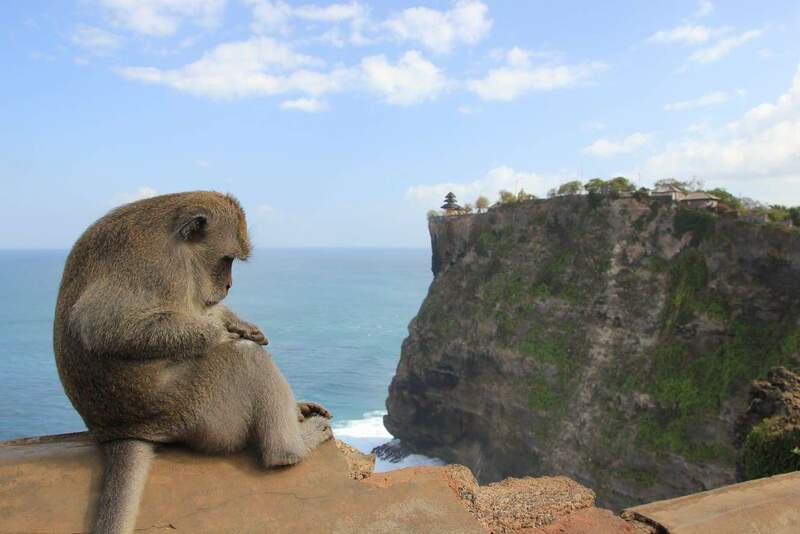 Make sure to keep your valuables in a zipped bag and do not feed the monkeys. 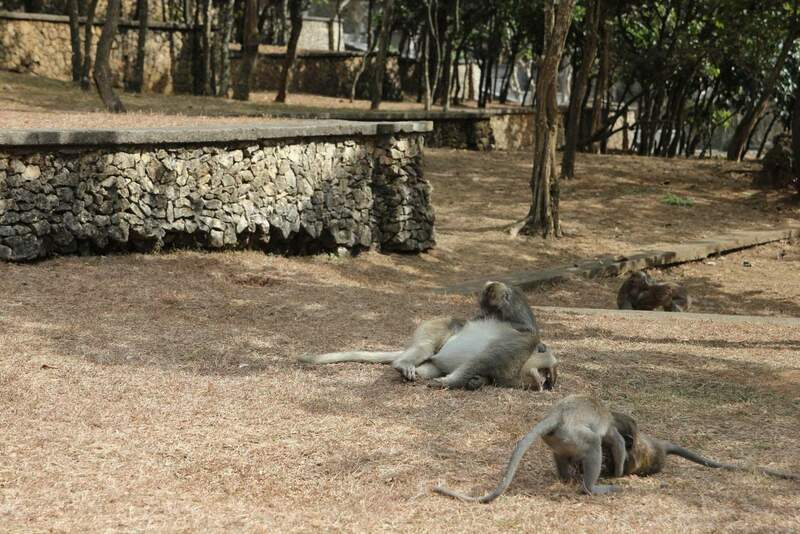 Some monkeys fall asleep on the pathways, it is best to go around rather than shoo them away, they can become aggressive if the feel threatened. 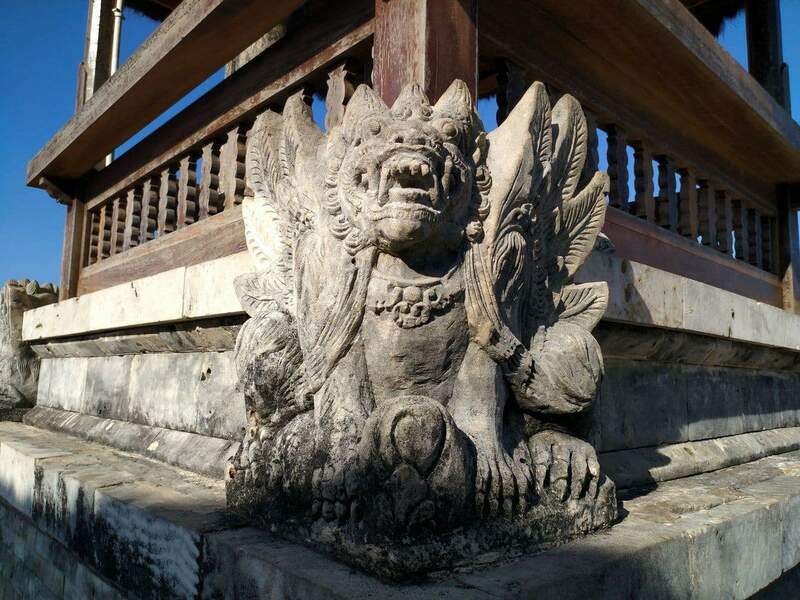 Once at the temple, just take some time to enjoy the beautiful views. 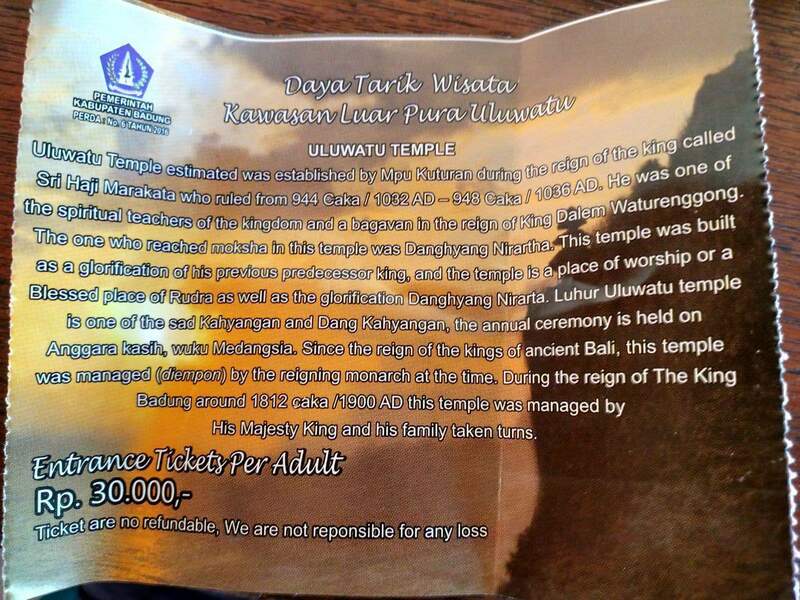 If you wish, you can stay for the kecak performance which is held at dusk. It is a traditional dance with theatrical performances. 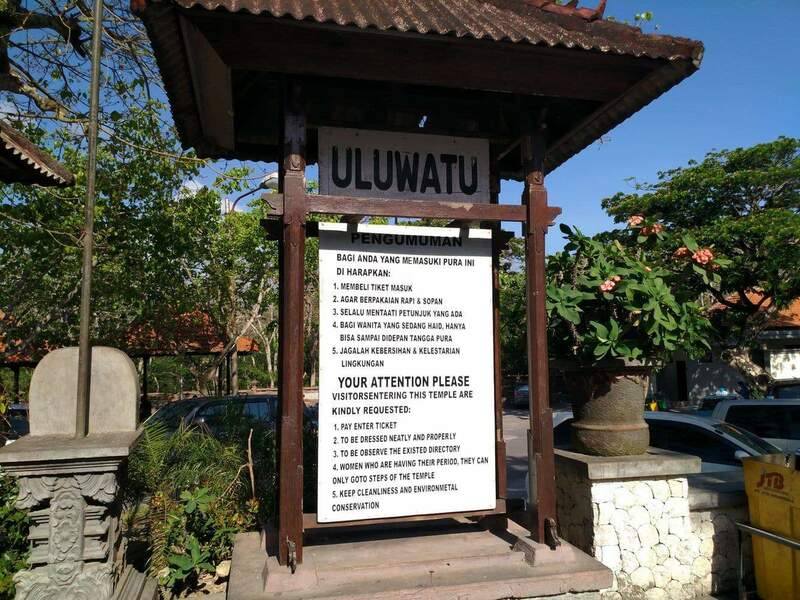 There is a fee to enjoy the show of around 100,000 IDR and it can be very crowded. The show generally runs for around 1 hour. 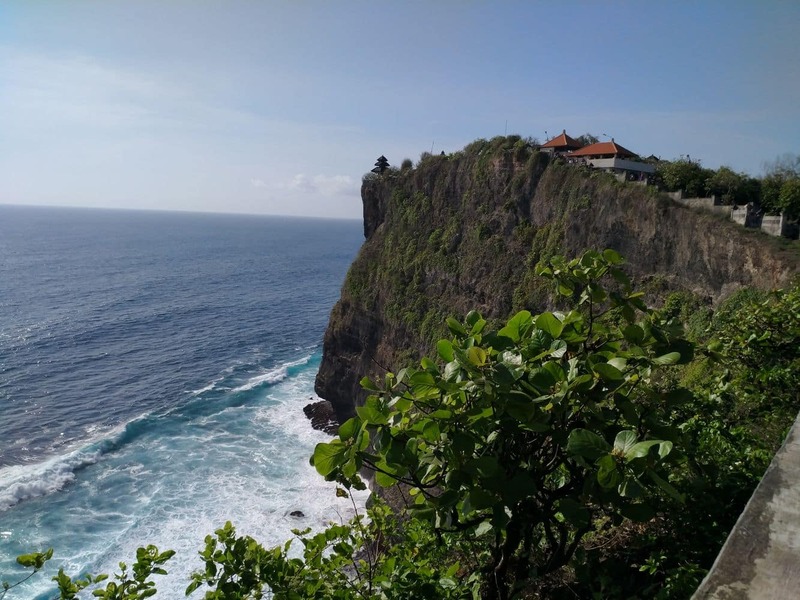 You can spend around 2-3 hours at Uluwatu Temple, so it is best to hire a driver for the day, as you will not be able to hail a taxi from the entrance. There aren’t many around. 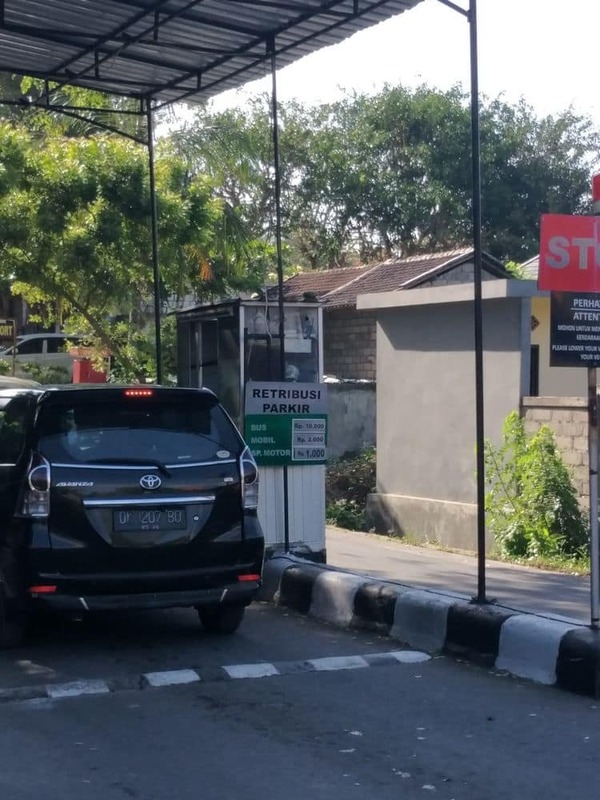 You can hire a driver for between 50,000 – 100,000 IDR.